Naturopathic Medicine: 100 Frequently Asked Questions. A NEW series covering everything you want and need to know about naturopathic doctors, from training to the way that we care for you. Also, including how naturopathic medicine works and why it works so well! Your body has an inherent ability to heal itself. This begins at the cellular level, where your body works to self-repair and regenerate. 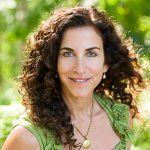 Naturopathic doctors identify and remove the obstacles to healing. Learn more about this by clicking here. 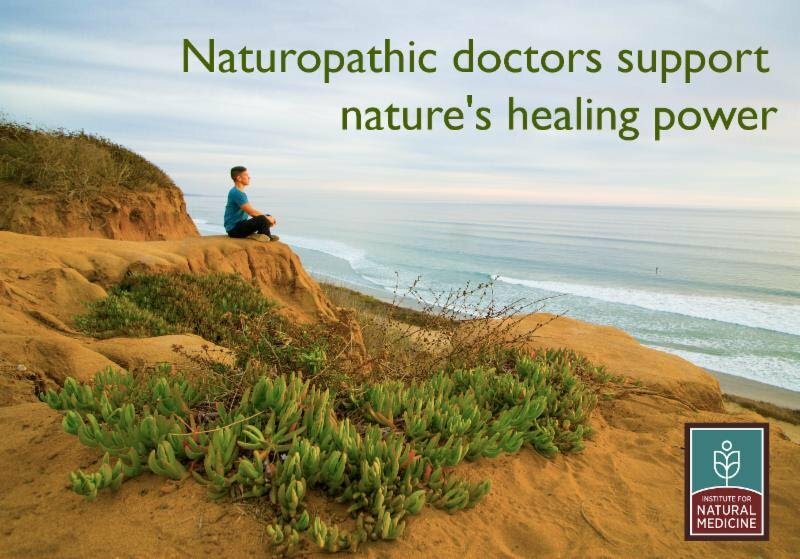 The healing power of nature recognizes the body’s inherent ability to heal itself. The building blocks of your body—cells—are dynamic, living units that are constantly working to self- repair and regenerate. The body’s organs and systems work hard on their own to support recovery from injury and illness. Certain genetic, environmental, and behavioral/lifestyle factors can slow or prevent optimal healing and recovery. NDs focus on identifying and removing obstacles to recovery, in order to facilitate the natural healing ability in their patients.